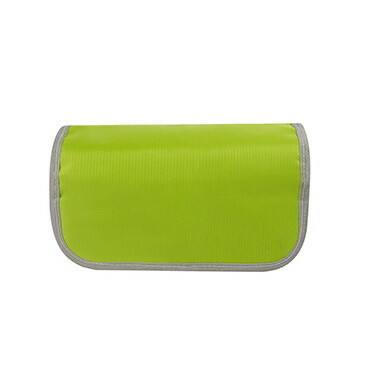 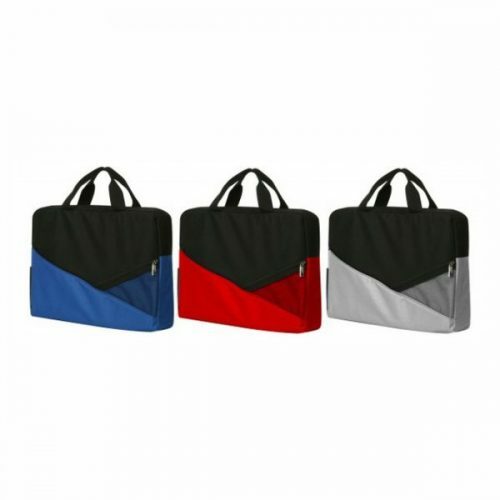 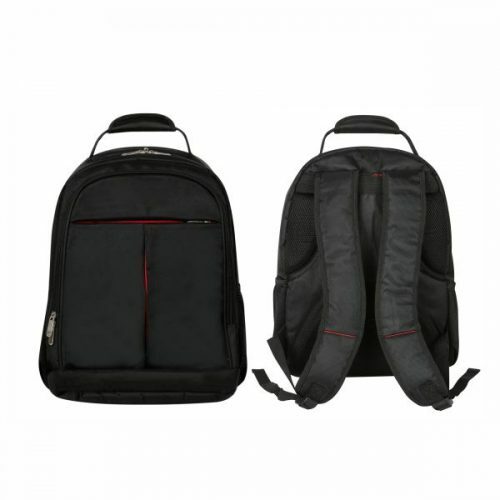 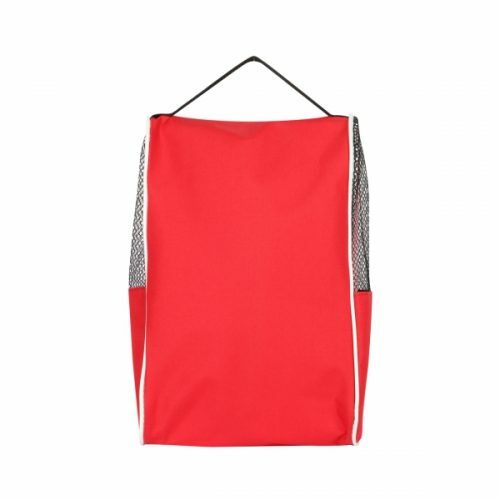 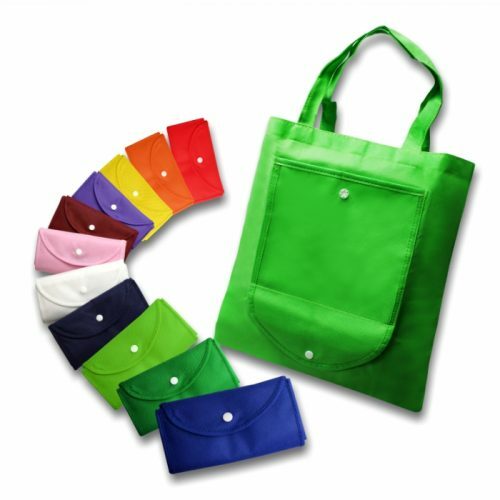 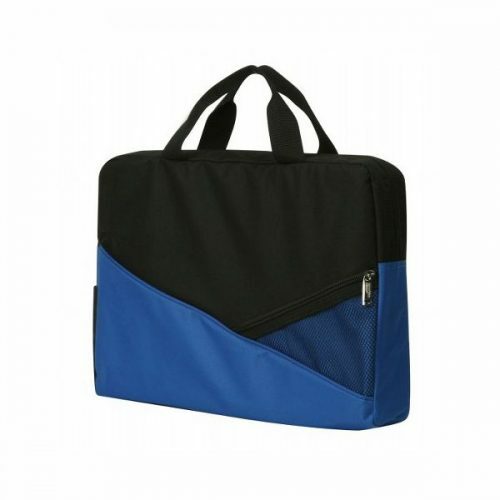 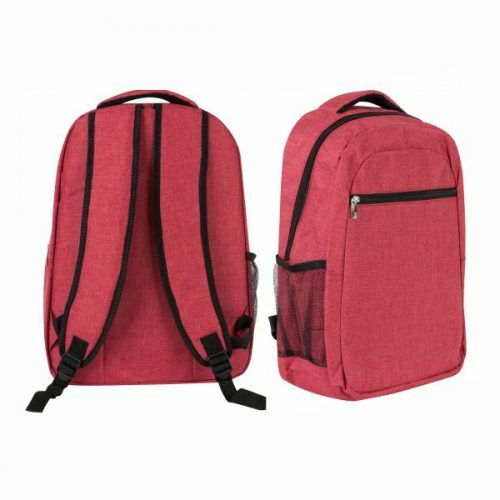 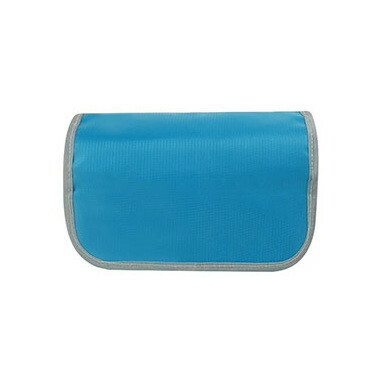 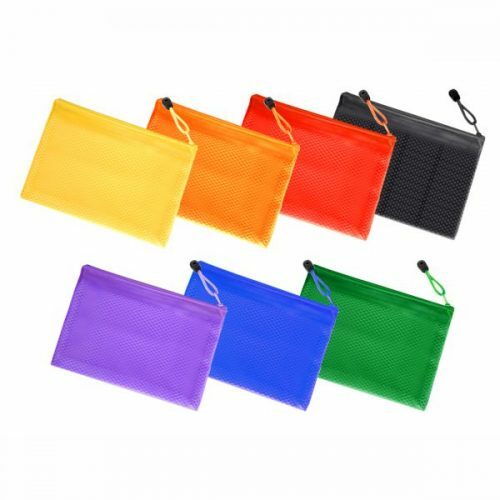 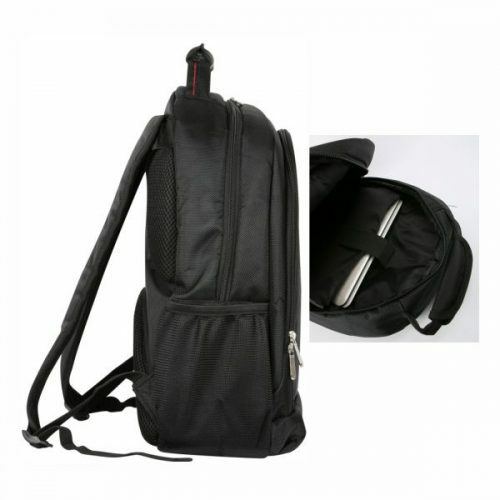 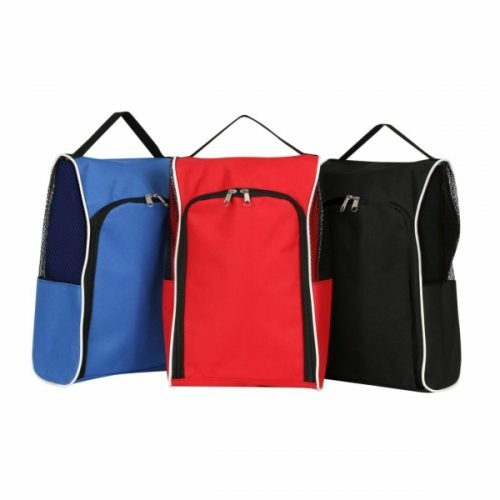 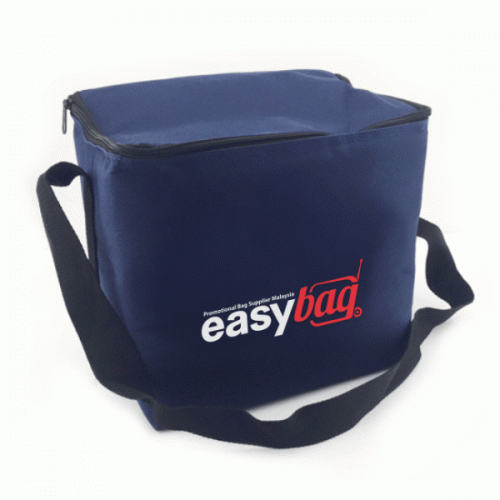 Made of premium oxford fabric, the bag is water and scratch resistance. 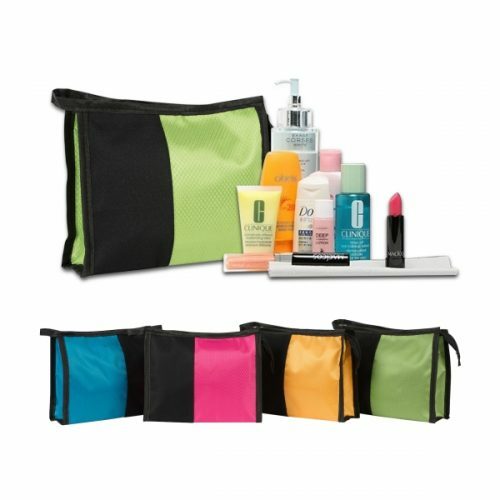 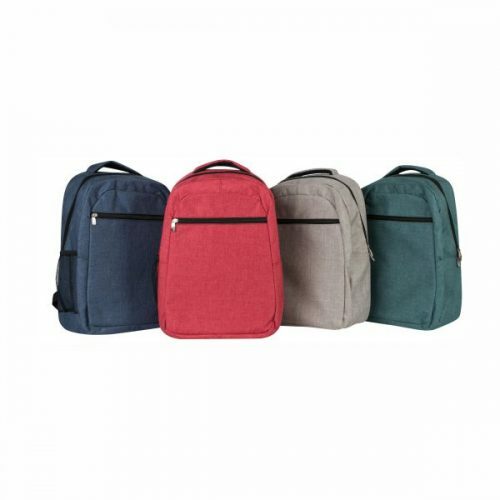 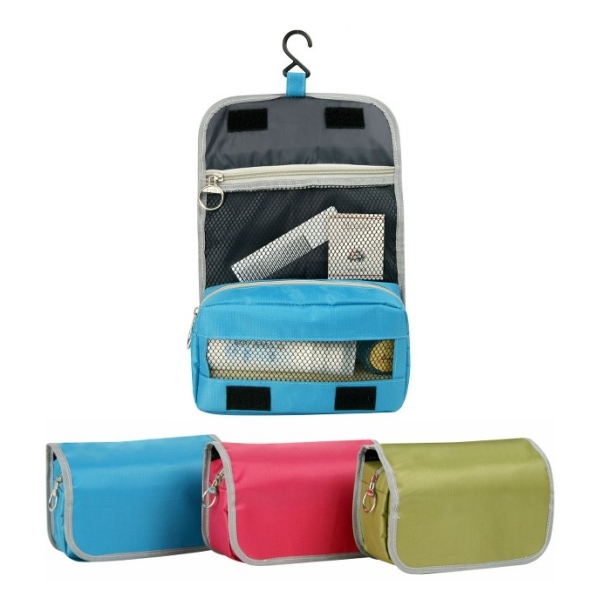 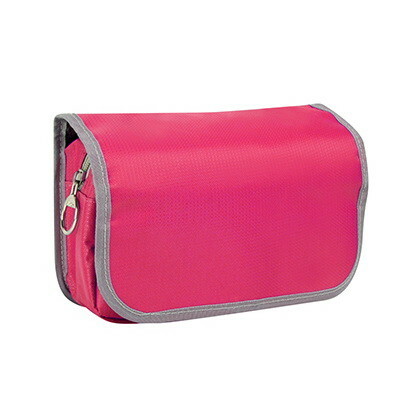 Comes with the useful hanging hook, exquisite stitching, excellent zipper and a convenient side strap, the toiletry bag will make your trip easy and comfortable. 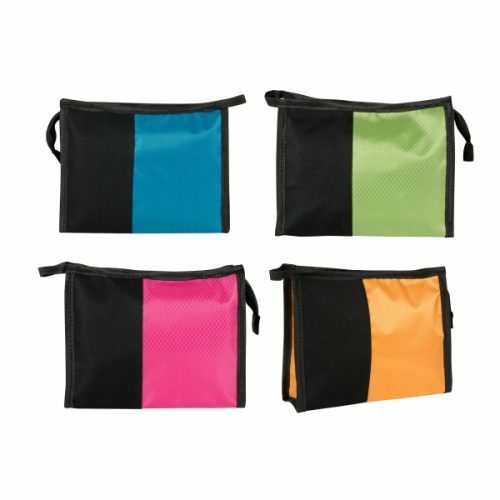 Compact four layers container with hook, can be Vertically unfolded.